Sheila B. Ministries, Inc. - Ministering to Women in All Seasons of Life - Thank You and Happy New Year! Thank you for your support in making the End-Of-Year Fundraising Campaign a great success! Your prayers, Giving Makeover stories and faithful support of the ministry are helping us achieve our mission of ministering to adolescent girls and formerly incarcerated women and sponsoring Christian education programs. 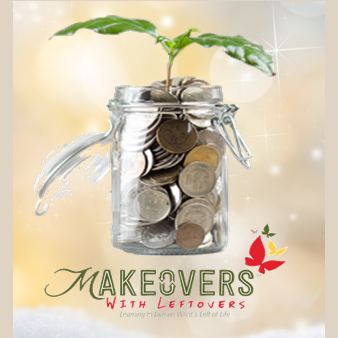 Although our formal 'End-Of-Year Fundraising Campaign' has ended, it's never too late for a Giving Makeover! Visit our GIVING page for ways you can support the ministry. As always, donations are tax deductible. The Board and Staff at Sheila Bailey Ministries extend to you our grateful appreciation and our wishes for a happy, healthy, prosperous and Spirit-filled New Year!